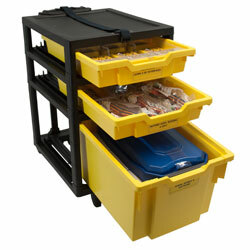 12 Variety Tray unit with insert lid (4 columns of 3). 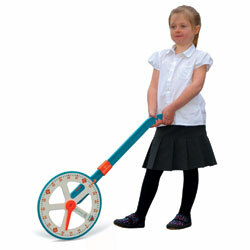 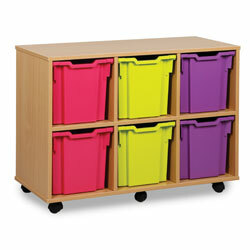 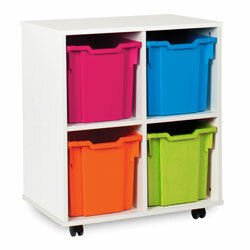 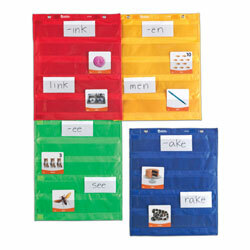 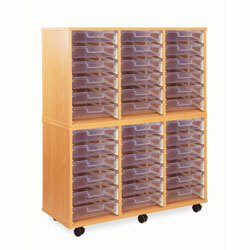 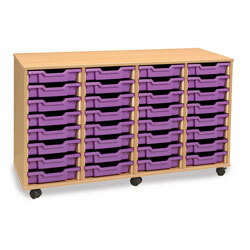 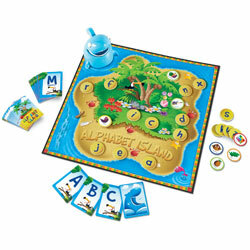 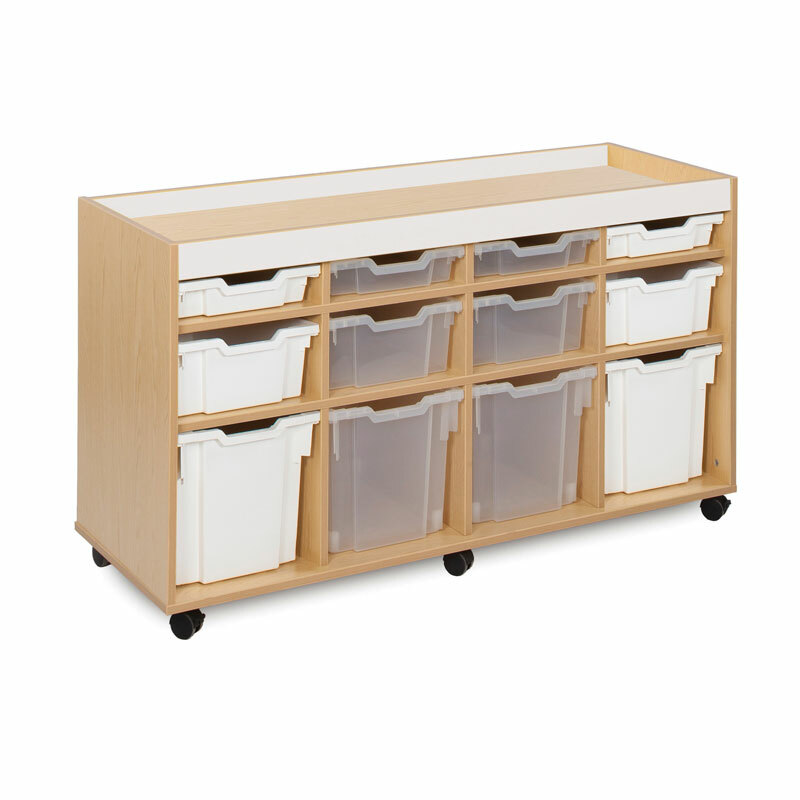 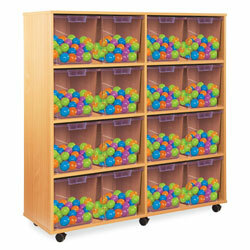 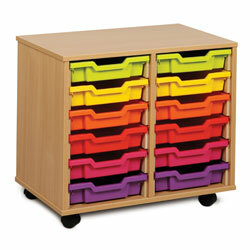 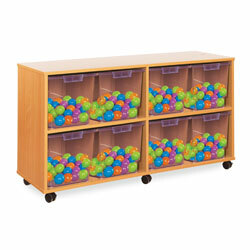 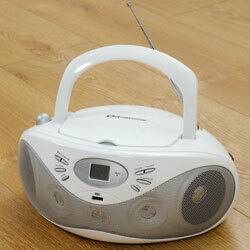 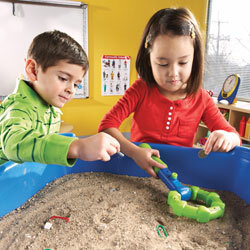 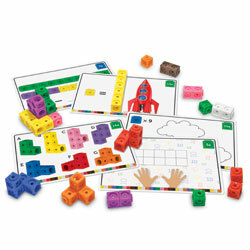 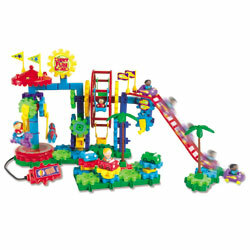 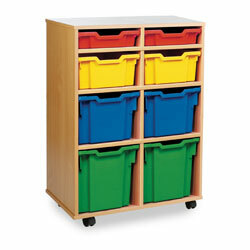 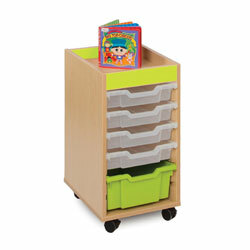 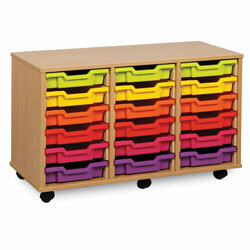 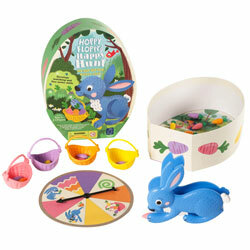 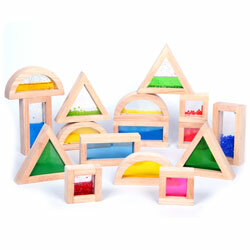 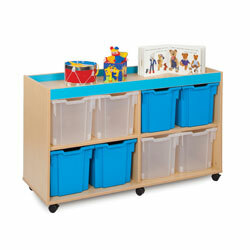 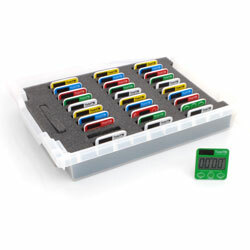 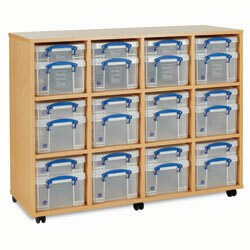 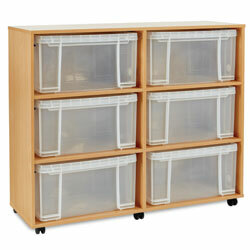 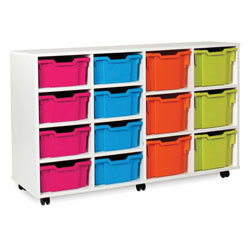 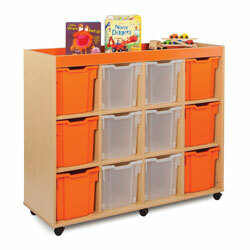 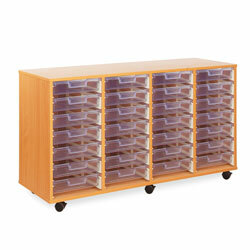 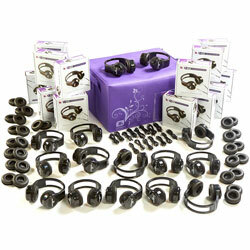 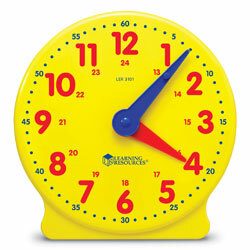 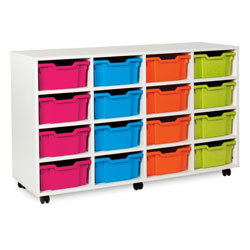 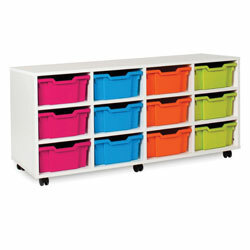 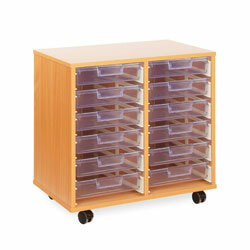 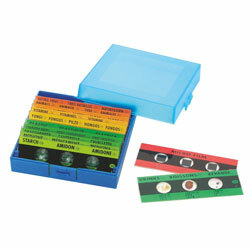 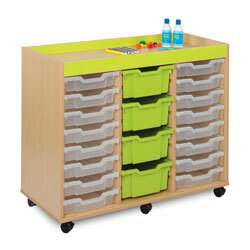 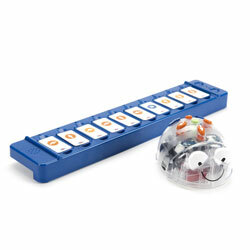 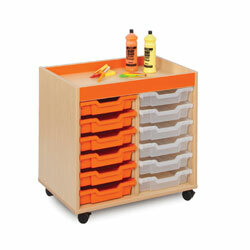 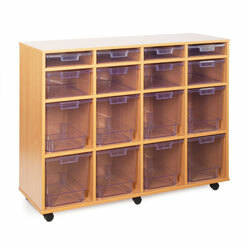 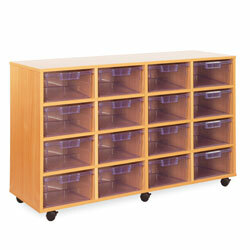 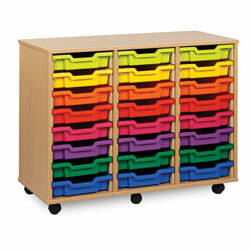 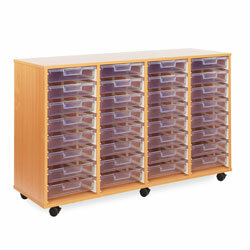 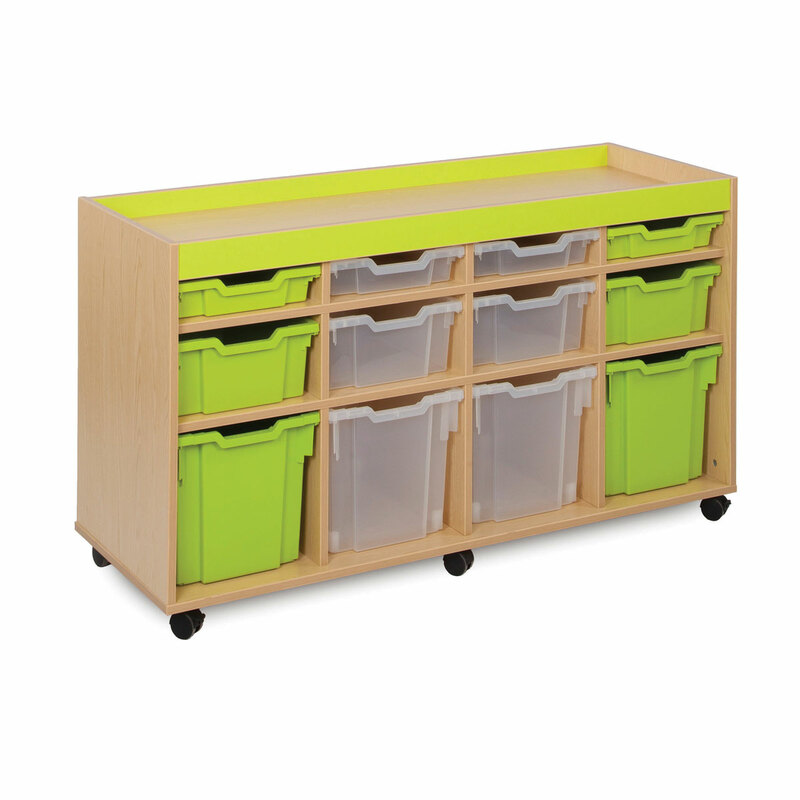 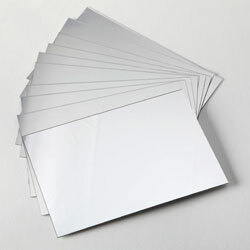 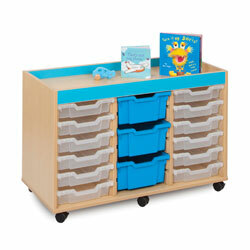 This is the great storage solution for any classroom. 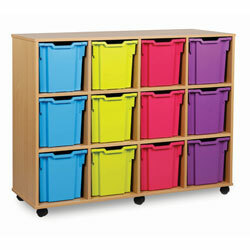 This is the great storage solution for any classroom.